Step off the beaten path and head to Nature & Wildlife Tours and Mono Lake Tufa State Natural Reserve. 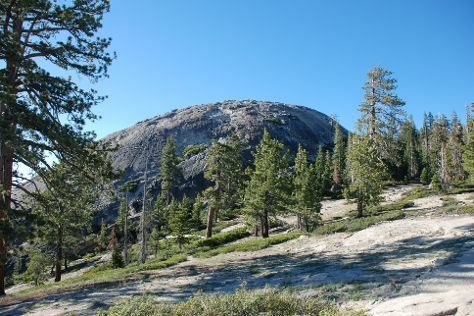 Spend the 6th (Sun) among the memorable landscape of Half Dome. And it doesn't end there: take in the dramatic natural features at Glacier Point, hike along Tuolumne Meadows, stroll through Lembert Dome, and get great views at Tunnel View. To see reviews, ratings, photos, and other tourist information, read our Yosemite National Park sightseeing planner. In August, plan for daily highs up to 32°C, and evening lows to 7°C. Cap off your sightseeing on the 12th (Sat) early enough to travel back home.